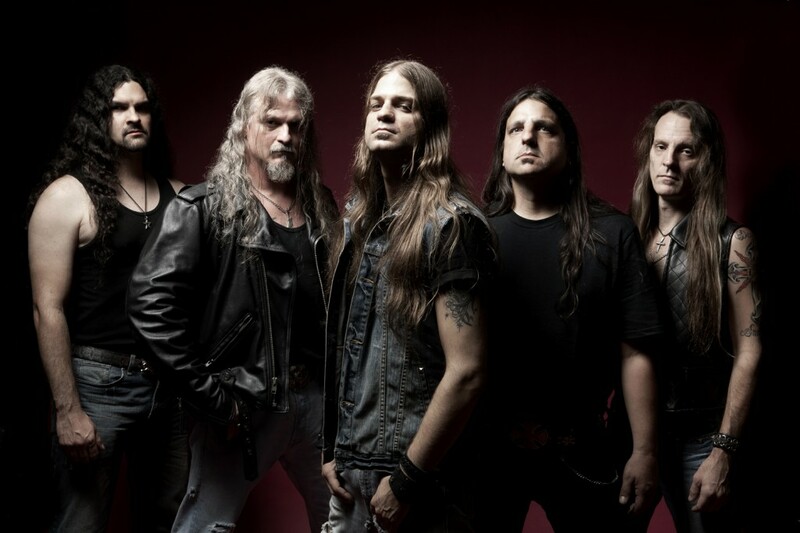 ICED EARTH tear into Australia for their first ever tour here in April next year! Formed in 1985 by Jon Schaffer , ICED EARTH have created nine studio albums, many of which are considered masterpieces of metal, cementing the band’s reputation for crafting exceptionally well-made music. The centerpiece of all this being Schaffer’s trademark rhythm guitar style and powerful, in your face lyrics that often combine themes of self reliance, a healthy distrust of authority, history, and science fiction. Their latest creation is Dystopia. Perhaps ICED EARTH’S heaviest and most menacing album to date. A blistering 12 song tour-de-force that explores the nightmarish Orwellian world of the future (or is it the present? ), Dystopia runs the gamut of poignant ballads, bone-crushing riffs, stratospheric vocals, and chilling lyrics. It is a soul-searing album not for the faint of heart. Featuring bonus tracks, Dystopia will be supported by the most extensive and far reaching world tour in ICED EARTH history and Australia is firmly entrenched on the map for the blazing onslaught!